Parenting is the toughest job you'll ever love, be driven crazy by, and receive the most rewards from. 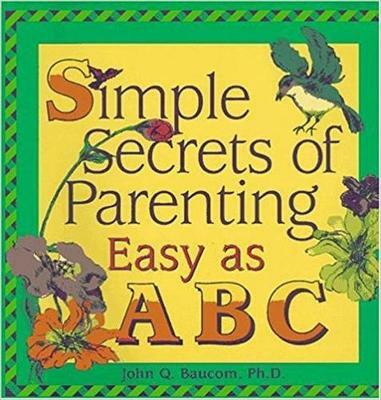 This book is a witty, insightful how-to guide for anyone living with children. Whether you're a parenting novice or veteran, whether you have toddlers or teens, you'll find terrific child-rearing ideas and supportive information on every page.